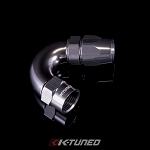 Applications: Used with our Black Braided AN Hose. 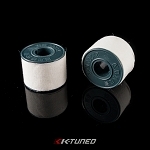 Available in 4AN to 16AN sizes. 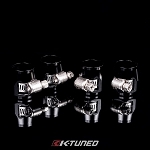 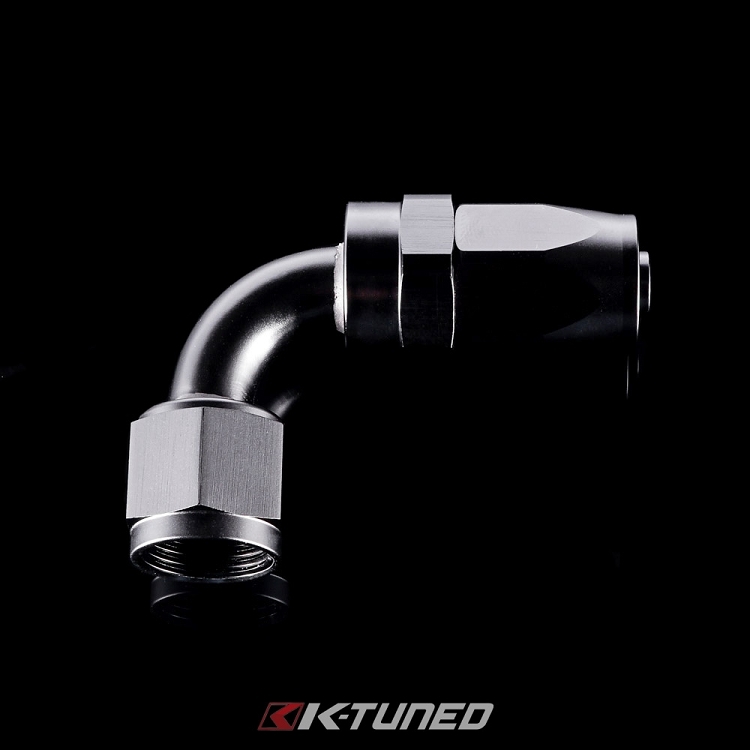 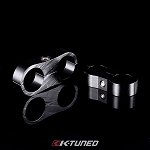 K-Tuned AN Fittings are made of high-grade 6061 aluminum, are CNC machined and pressure tested.